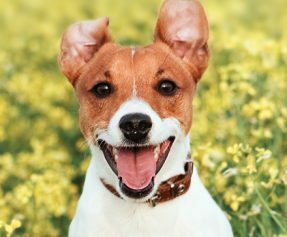 What you feed your dog—more than any one thing—will determine his or her future health, happiness, energy level and longevity. And while we all want what’s best for our best friend, understanding what to feed your pup is now more complicated than ever. With so many different brands and varieties of pet food out there that call themselves “healthy” or “premium” or “veterinarian approved,” it’s hard to know exactly what’s what. 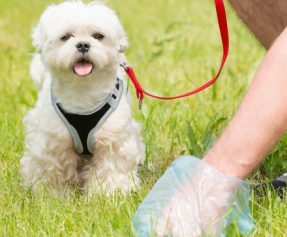 Here is a checklist of the seven things to look for to ensure that you are feeding your four-legged family members the nutrition they need for a longer and healthier life. 1. Kibble is never a good idea. Serving highly processed dried kibble is no way to treat a member of your family. You wouldn’t think of feeding your children a diet consisting of dry, highly processed pellets full of preservatives day in and day out—so why feed that to your dog? Even premium brand kibble products contain a staggering amount of indigestible ingredients, preservatives and chemicals. The most nutritious food to feed your dog, based on veterinary science, is whole food just like we eat. 2. Be sure all ingredients are USDA-certified for human consumption. How can you be sure that the food you feed your dog is made from the highest quality ingredients? Don’t accept terms such as “human grade” or “human quality.” Those are marketing labels and have no legal meaning. Instead, be sure the food you select is made from the highest quality meats and fresh produce and has been certified, inspected and approved by the USDA for human consumption. 3. No preservatives or fillers…ever. Dog food labels can be very misleading. For example, peanut shells can show up on labels as vegetable fiber but they add little nutritional value. In truth, that is a pretty mild example—other feed ingredients and preservatives can be downright harmful. So always look for dog food that is 100% free from fillers and preservatives. 4. Minimal cooking means maximum nutrition. Lightly cooking fresh, whole-food ingredients is a superior way to maximize nutrition, digestibility and taste. Studies have shown that dogs digest gently cooked whole food better than kibble. The minimal cooking process is also superior to feeding a raw diet because gentle cooking protects the healthy nutrients while eliminating potential contamination hazards that can exist from feeding raw food. 5. 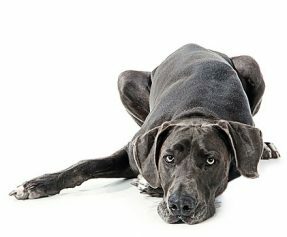 Make sure your dog’s diet is proven in feeding trials. A veterinary team with complementary backgrounds in fields like nutrition, formulation, toxicology and dermatology should be involved in the creation of your dog’s diet. In addition, the food should be tested in independent feeding trials to ensure that it is healthy and nutritionally balanced for long-term feeding. Unfortunately, the commercial pet food industry is largely unregulated. It’s virtually impossible to deduce from dog food labels exactly what is in the food you feed your beloved pet. Instead of buying dog food made in an unknown factory or plant, seek out food freshly prepared in human-grade kitchens that are open to the public. Under the watchful eyes of pet parents, such kitchens naturally adhere to a much higher operating standard absent from most private commercial plants. 7. Get exactly the right recipe for your dog. Every dog’s nutritional needs are different and daily meals should to be tailored based on life stage, weight, appetite, activity level, and health. Puppies have different recipe requirements than adult dogs; small-breeds are different from large breeds; active dogs need more calories than sedentary ones. Look for companies that provide personalized feeding plans that take into account your dog’s individual nutritional requirements. The right food can change your dog’s life. 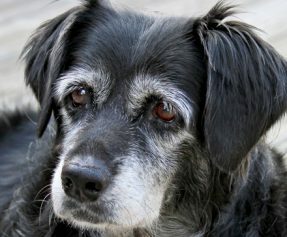 It can improve health, increase life expectancy and, in the long run, help you save on vet bills. The question is where can you find a food that delivers on all these promises? 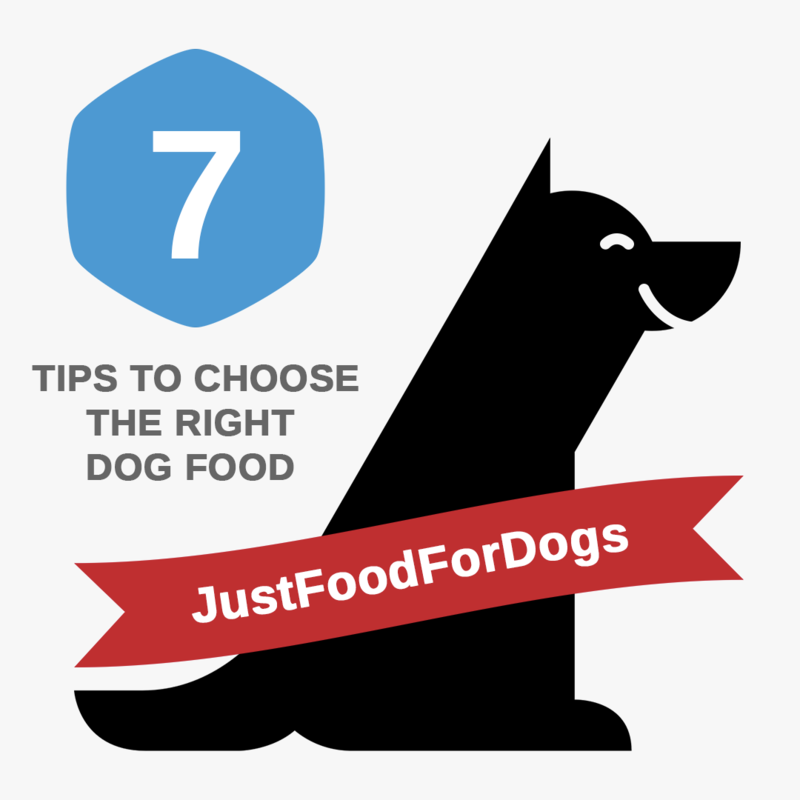 A great option is JustFoodForDogs. A pioneer in the development of fresh, whole-food meals for pets, all our nutritious recipes have been proven in independent studies to make dogs healthier. Prepared in small batches in kitchens that are open to the public, each recipe is made from ingredients that are 100% USDA-certified for human consumption and contain no fillers or preservatives. Healthy and happy starts here: Enter your dog’s profile and our algorithm will recommend the best meal and portion for your dog. Absolutely! We make samples available at our own locations in Southern California.